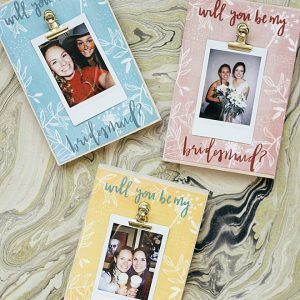 Your Bridesmaids Need These Super Cute DIY Resin Wood Trinket Trays! 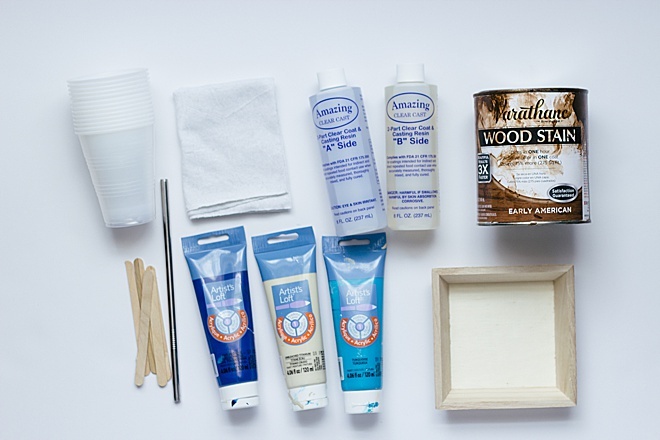 I am Carli Hein from Hein & Dandy and today I am going to walk you through how to make your own resin wood trinket tray! 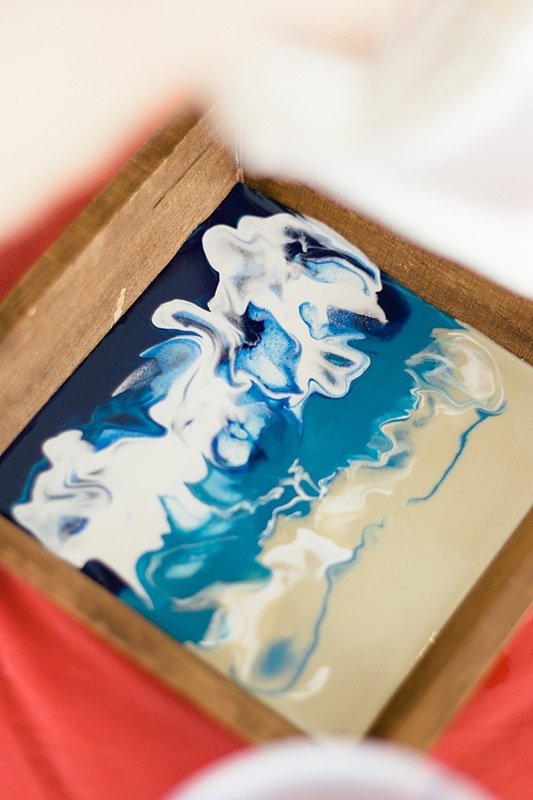 Resin art is so much fun and I am so excited to guide you step by step to your beautiful dish. 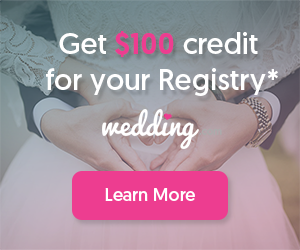 These are the perfect gift to give your bridesmaids. 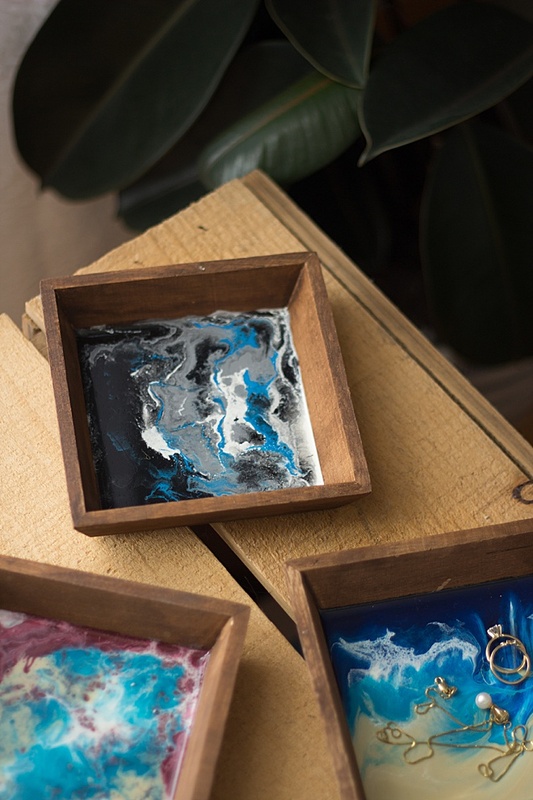 They can hold jewelry, trinkets, or anything they like in the bottom of a marbled resin tray! 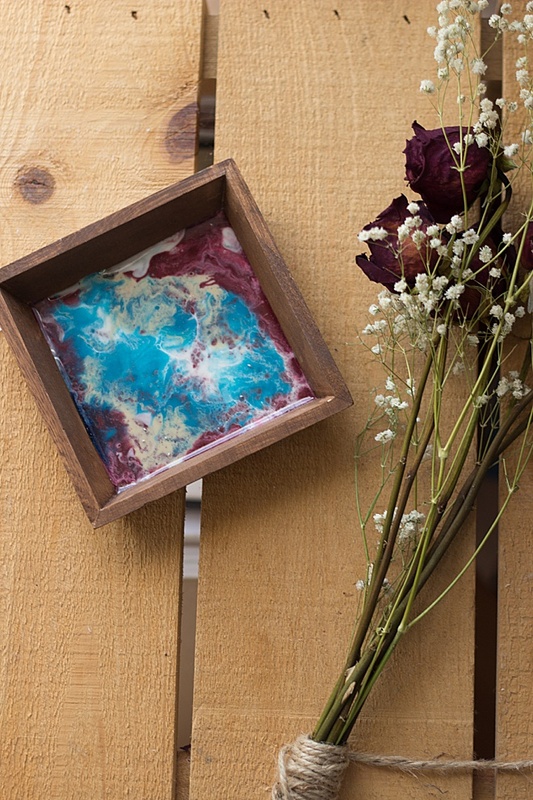 Dip the staining cloth into the stain and cover the wood dish. Let sit for a minute and then wipe clean with a new cloth. Let the dish dry for a couple hours before adding the resin. Mix equal parts resin to hardener in separate cups. Use two plastic cups and filled them up half way to the exact amount. Combine them and stir for at least three minutes. Make sure that there are no streaks in the mixture. You will have to work quickly because once you have mixed your resin you only have about 45 minutes to work until it hardens. Add a drop of paint into each plastic cup. Then add the desired amount of resin to each cup and stir until completely mixed. This is the fun part! 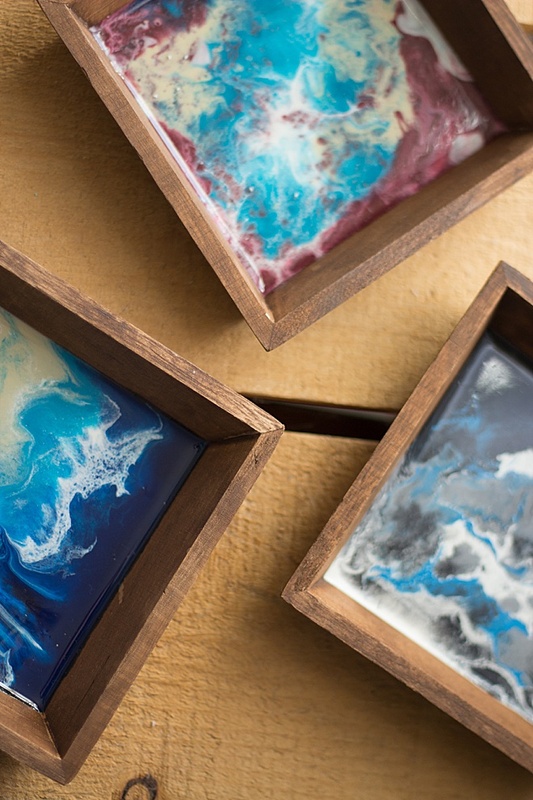 Using your mixing stick, pour resin mix into dish. 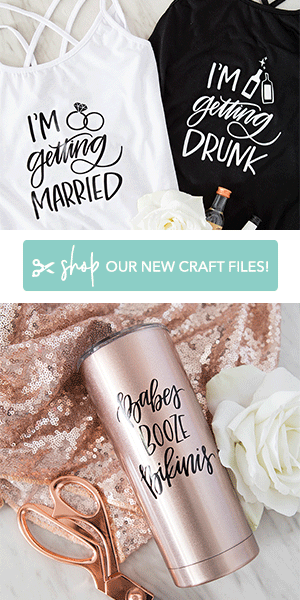 You can pour into lines, squiggles, circles, or whatever your heart desires! When I am creating an ocean scene, like the one below, I like to start off with lines of color from dark to light. 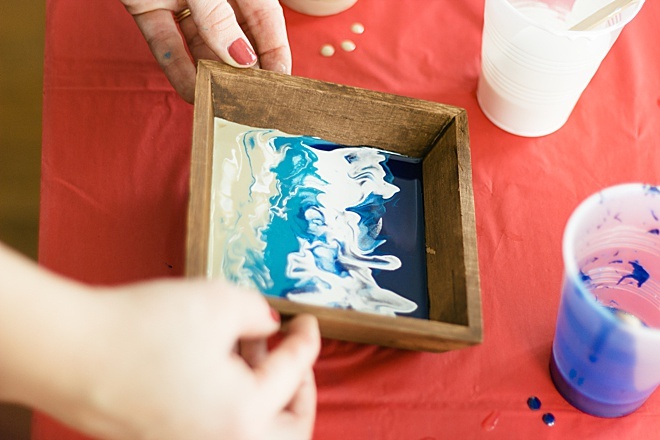 Move the resin around the trinket tray to fill up the entire bottom. Add white on top in thinner lines to create an oceanic look. Use a straw to blow white paint over the colored paint. This will create a “cell” or “lacing” look over your painting. Move dish around to create your desired look. Let dry at least 24 hours. To follow my ocean style, blow the white resin up into the color. The dried effect is beautiful! 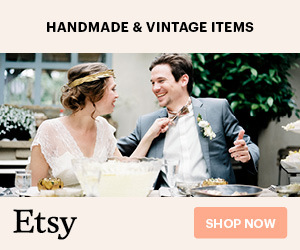 Hein & Dandy is a blog founded on crafts and creative writing, inspired by adventure and wellness.